The development of an adult organism starts with a fertilized egg that differentiates into hundreds of specialized cell types comprising tissues and organs. How these cell fate changes happen is a subject of research interest. All cells contain the same genetic information, and development therefore involves the selective regulation of genes contained in the DNA. The proteins that turn these genes on or off are called transcription factors. Similar mechanisms operate when a stem cell in the adult body, such as the blood stem cell, specializes into cell types needed for different functions. To ensure correct gene regulation, additional kinds of proteins are required, such as enzymes that modify proteins that wrap around the DNA or even the DNA itself, thus fine tuning this complex process. Interestingly, alterations of these proteins due to mutations leads to aberrant gene regulation and often results in the formation of cancer. In a paper published in Cell Stem Cell, researchers at the Centre for Genomic Regulation (CRG), led by Thomas Graf, in collaboration with scientists from the Institut de Biologie de l'Ecole Normale Supérieure in Paris, and from CNAG-CRG and Harvard Medical School, studied this complex process. They focused their attention on an enzyme named Tet2, which plays a crucial role in the formation of pluripotent stem cells and in blood cell differentiation. Tet2 is a driving force of cell fate decisions that promotes gene expression by chemically modifying the DNA. To do so, it needs to bind DNA, but cannot do so by itself. So the question arises as to what brings the Tet2 enzyme to regions in the DNA where it does its job. Now, Graf and colleagues report that Tet2 is brought to the DNA by specific proteins with which it can interact. They identified three transcription factors, each of which can guide the enzyme to different sets of target genes needed for cell fate specification. Therefore, a number of different proteins can bring Tet2 to regions of the DNA where and when it is needed. "We have studied the mechanism by Tet2 acts by monitoring the dynamics of DNA modifications during induced pluripotent stem cell reprogramming. Our data have helped to answer an open question in the field, relevant not only for embryo development and differentiation, but also for cell reprogramming and cancer," explains Thomas Graf, principal investigator of the study and CRG group leader. "Our results will be helpful for other researchers working in leukemia and other types of cancer in which Tet2 is involved," says José Luis Sardina, first and co-corresponding author of the paper. "Our new data will be available for the clinical research community. This is another example of how fundamental research uncovering basic mechanisms of gene regulation might also have medical applications, in this case, in cancer and cell regeneration," he concludes. 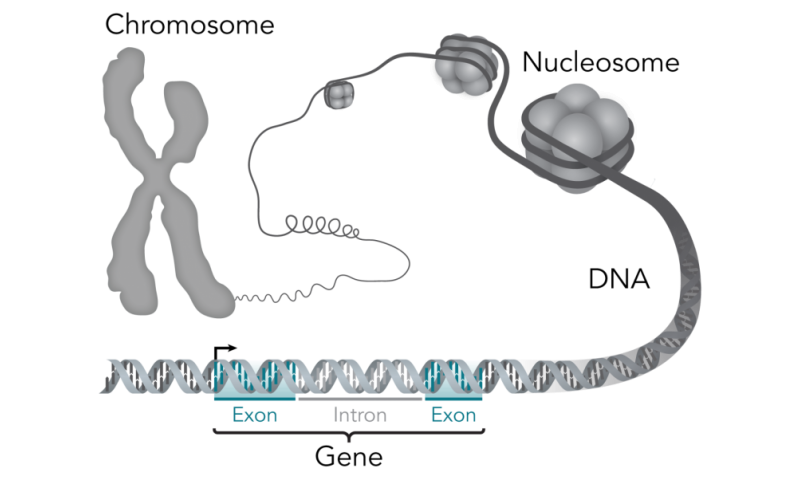 The study also reported another unexpected finding, namely that transcription factors can recruit Tet2 to specific DNA regions without the displacement of proteins that wrap around the DNA, contained in the so-called nucleosomes. This represents a novel way in which transcription factors interact with the genome, acting as pioneers for the positioning of Tet2. Says Graf, "It will now be fascinating to find out the role for cell fate decisions of the regions in the genome that are bound by these pioneer factors".